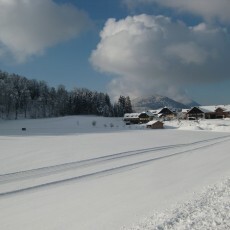 The trails in the village are prepared. Only the connecting part from the Kubelberg- and nighttrail (about 100 metres) is not new, but driveable. Into the Tiefbrunnau valley we did not make the tracks new again because of the less snow situation on the way and back. We will check the situation, maybe on the weekend we make the trails new again there. The Loipenhut restaurant and parking Nr. 4 are closed. The trail in Hintersee were prepared fresh yesterday evening. 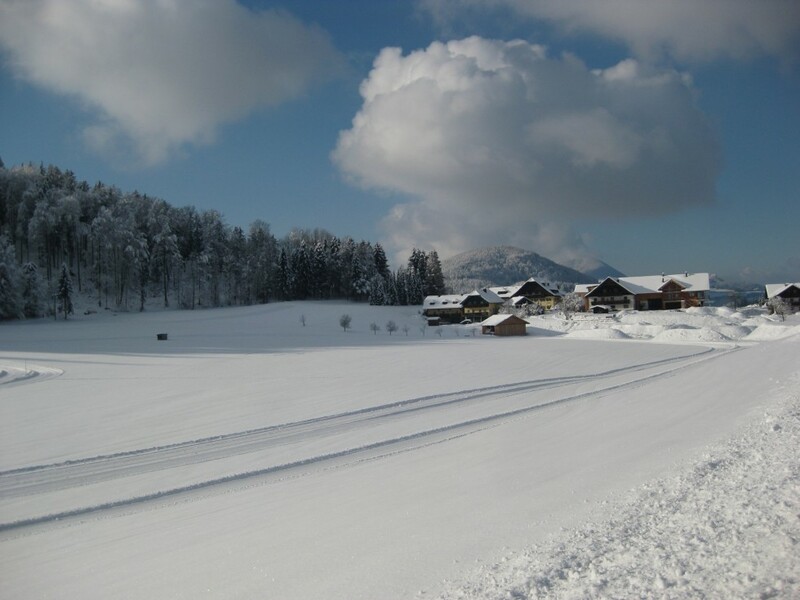 Because of the cross-country ski season is still moving, you can use our free bus transfer till 24.03.19!